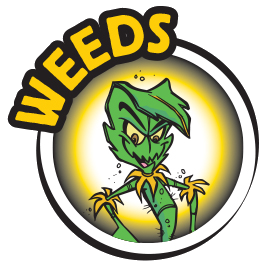 Northwest Exterminating is the largest locally owned and operated pest control company in Southern Arizona. 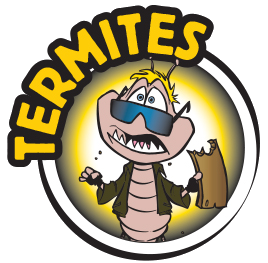 A qualified and licensed pest management professional for over 20 years. This makes us uniquely qualified to control pests that are found in Arizona's desert environment. 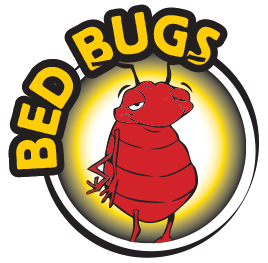 We understand the nature of pests, the extent of the infestation, and the work necessary to solve the problem. 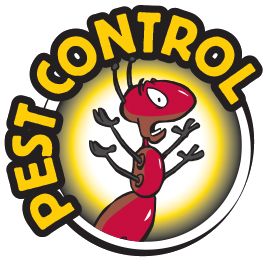 Our systematic approach has enabled us to develop strong working partnerships with our customers and to provide them with lasting pest control solutions. 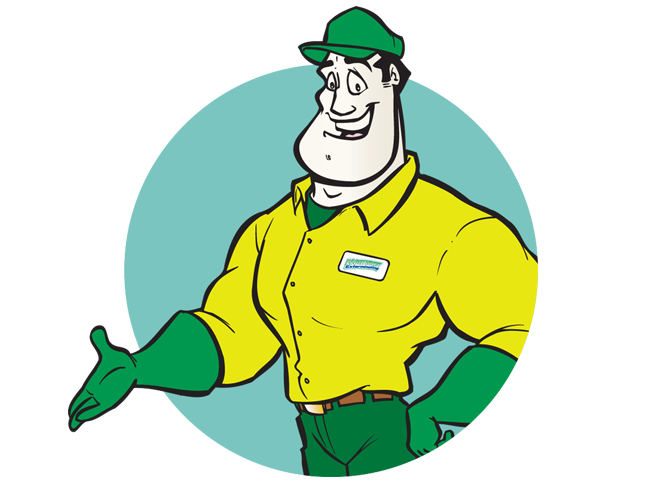 Our experienced, trained, and certified technicians are supported with the latest equipment and products, which ensure that they can handle any pest problem. 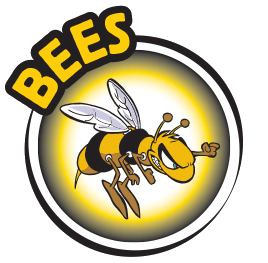 We guarantee professional personalized service, with state of the art techniques for all your exterminating needs.